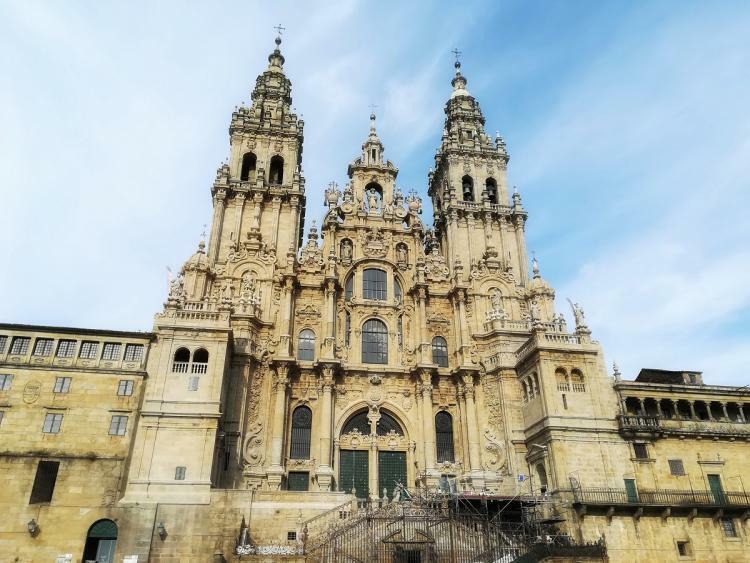 On this tour, you're going to head North of the Iberian Peninsula, and discover Santiago de Compostela and its Cathedral where the remains of Saint James, the Apostle, rest. Our private driver/guide will pick you up at the Hotel and will drive you to one of the most important places for Christians. 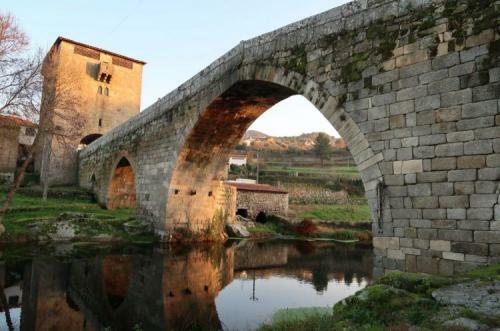 This unique town is known to be the final stop of the famous trail "Camino de Santiago, a lifetime goal for many pilgrims throughout the centuries. Wandering the streets of the old city center, you'll find beautiful medieval and baroque buildings, hidden corners, squares and impressive monuments. Everywhere, pilgrims, tourists and locals get along with each other, creating a magical atmosphere. 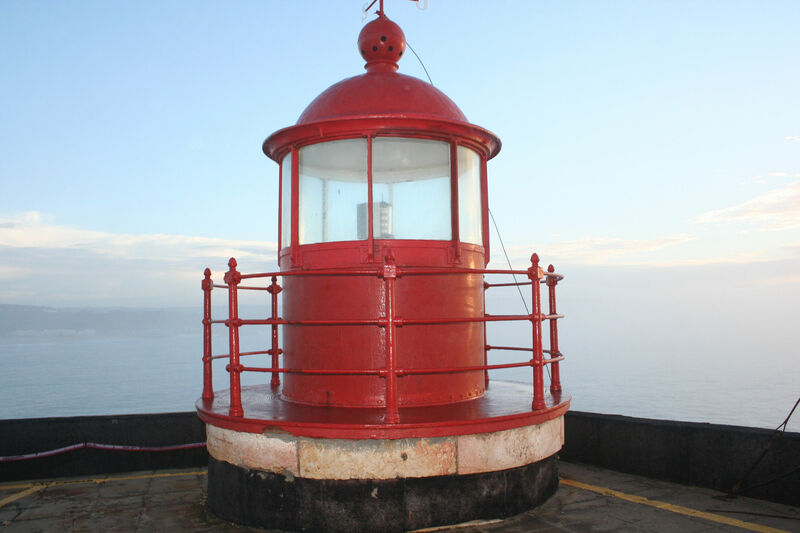 You can also assist the famous Pilgrim’s Mass and taste the delicious Galician Cuisine. 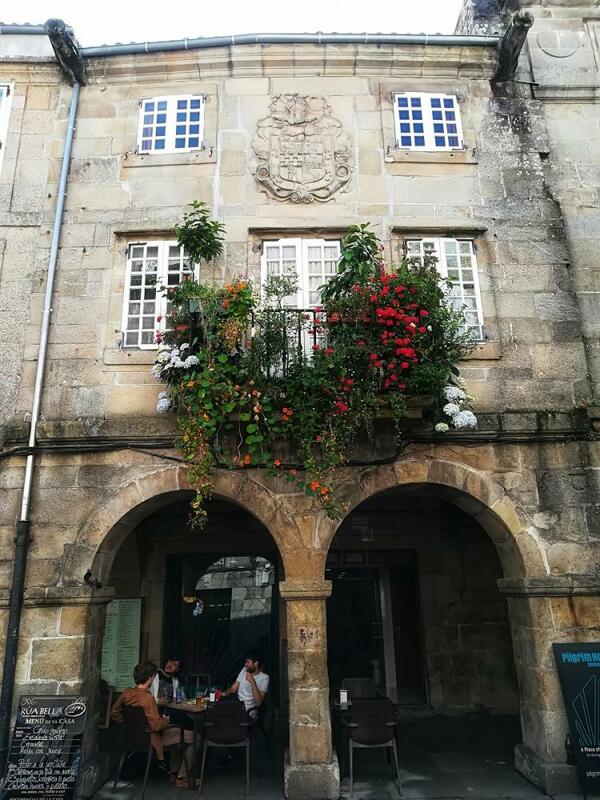 During this day, you will also get the chance to visit Valença do Minho, the last Portuguese stronghold, and the city of Tui, on the Spanish side, with its beautiful medieval center. 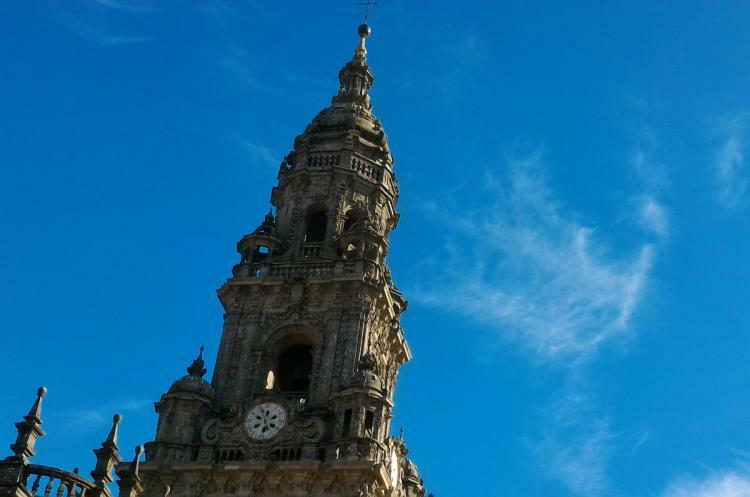 Return to Porto where our driver will drop you off at your hotel. End of the tour. Crossing the border. Two countries in a day! Duration: Up to 10 hours, usually between 8:00 am to 6:00 pm. However the schedule can be adapted according to your needs. Private: Our tours are always private (just you and our guide/driver) in the language that you've chosen (English, French, Portuguese or Spanish.